That cup of tea or coffee is often vital to keep you going. Whether it’s to finish a sumptuous meal or to keep visitors happy at an event in Somerset and Dorset. We cover all eventualities and situations with our choice of hot beverage hire equipment. Including boiling the water to serving the coffee in a stylish stainless steel cafetiere. 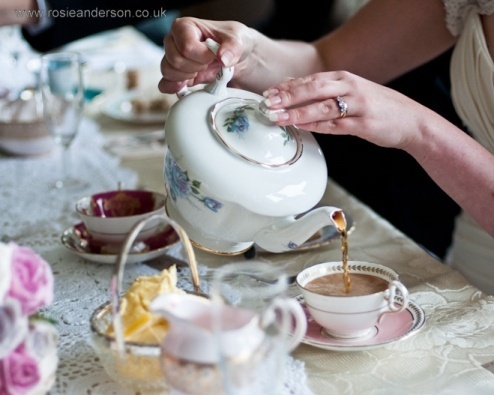 If you are considering a vintage tea party, why not consider hiring all your vintage china from our china selection.